The Product Owner role is established in the Scrum Guide. The behaviors, activities, and definitions of what a PO is supposed to do come mainly from this 16-page document. It’s amazing then how so few people, including Product Owners, have actually read it. 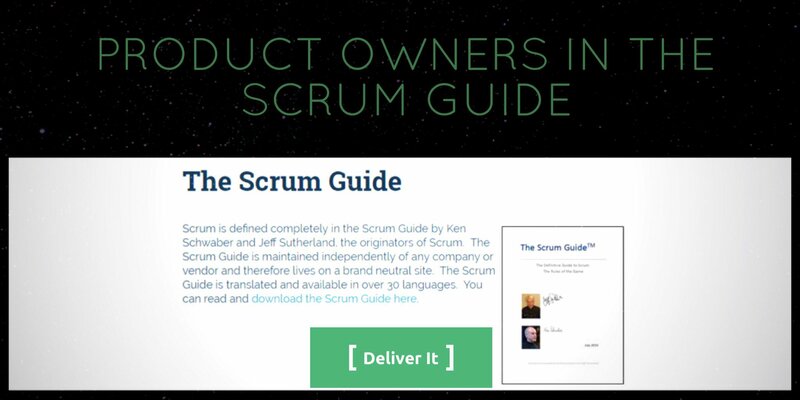 If you are “Doing Scrum” then you should at least understand what the guide says. In this episode, Tim Ottinger joins us to talk about the mentions of the Product Owner, what that really means, and we discuss if most PO’s do those things. Once you understand what it says, then you can talk about if you and the teams are following scrum or notscrum.